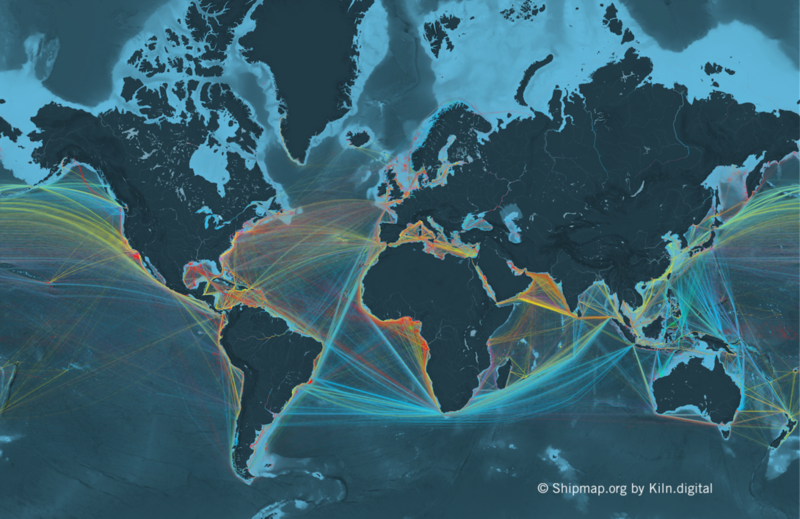 An interactive map of commercial shipping movements. 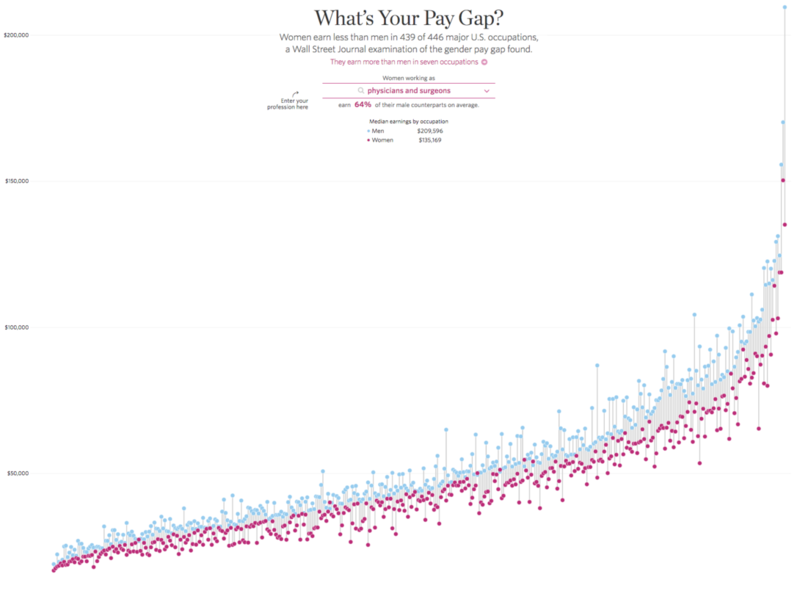 Gender pay gap for US employees. 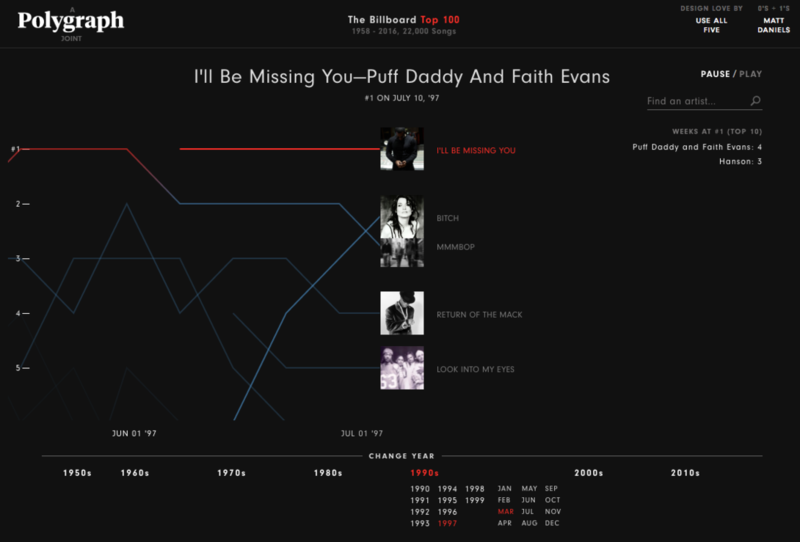 Every top 5 song from 1958-2016 analysed & playable. 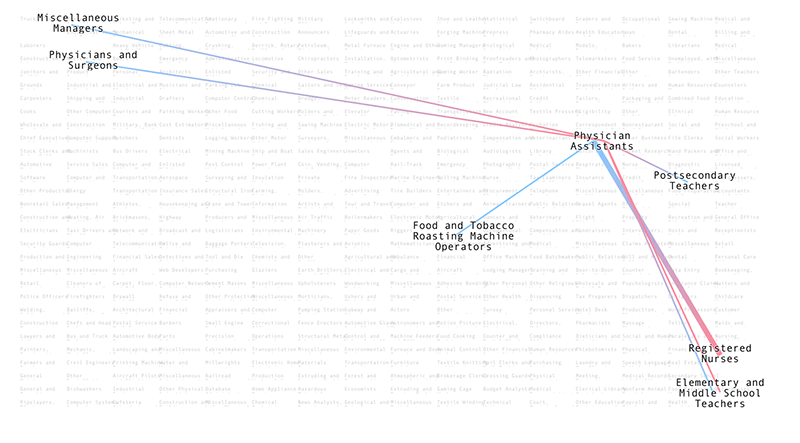 Using data from the U.S. Census Bureau to find out how people are pairing up. 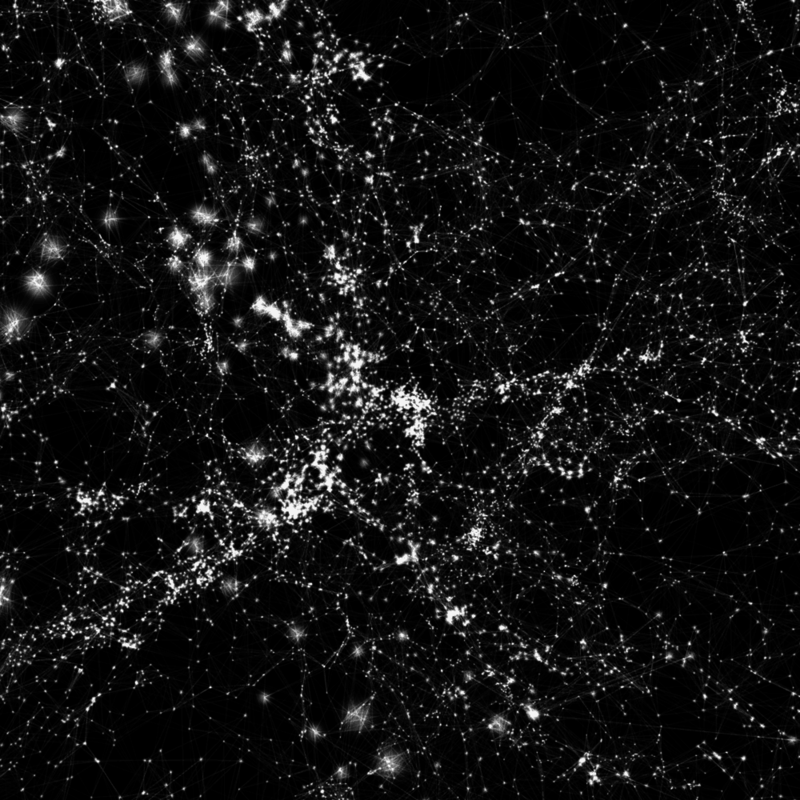 Constructing multiple models of the cosmic web. 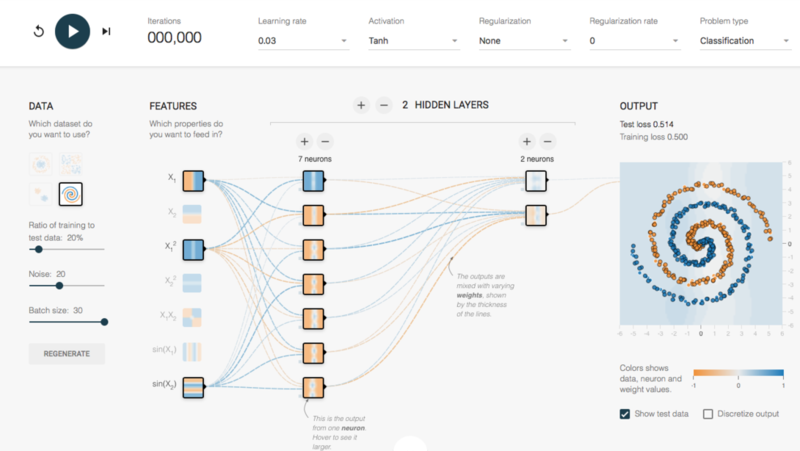 Visualizes outcomes of machine learning. :: View the winners of other categories: Data Visualization, Data Journalism, Infographic, Dataviz Website, Dataviz Project, Special Awards.